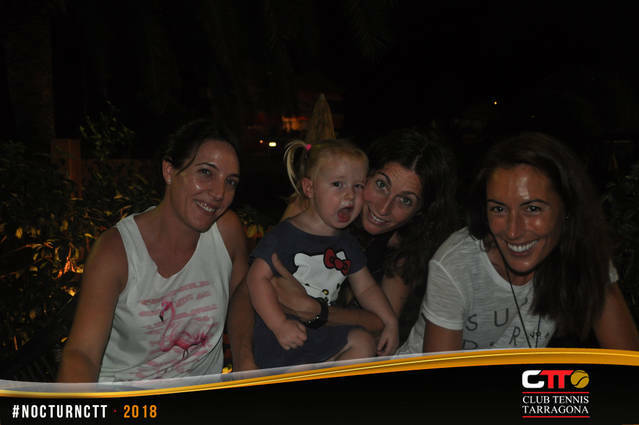 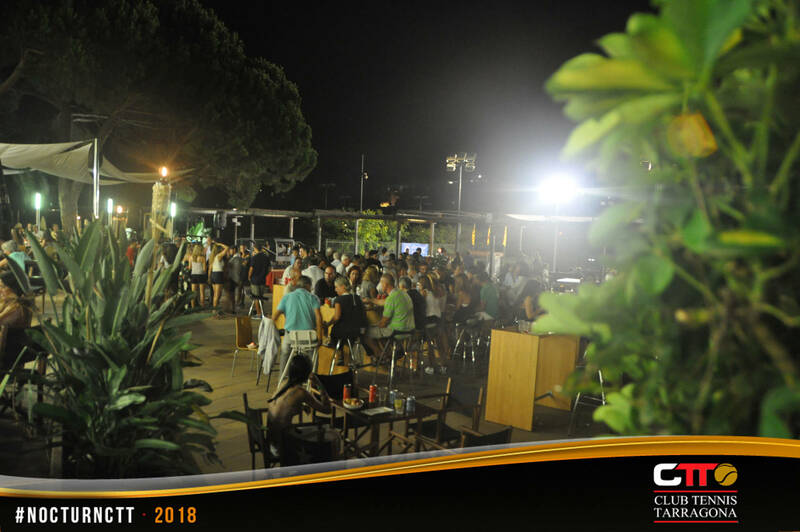 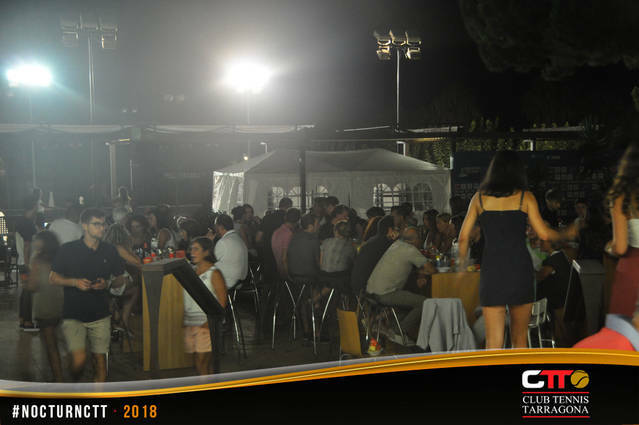 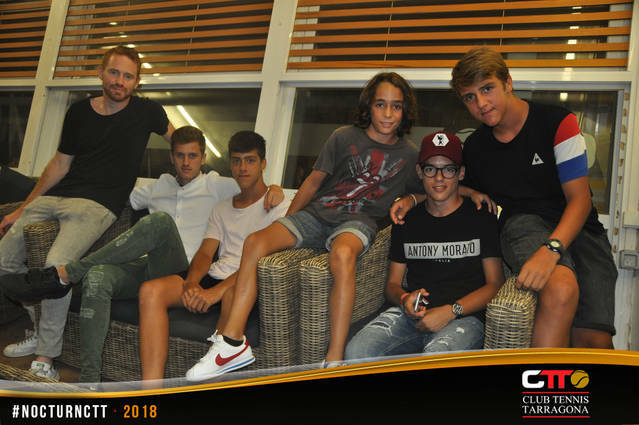 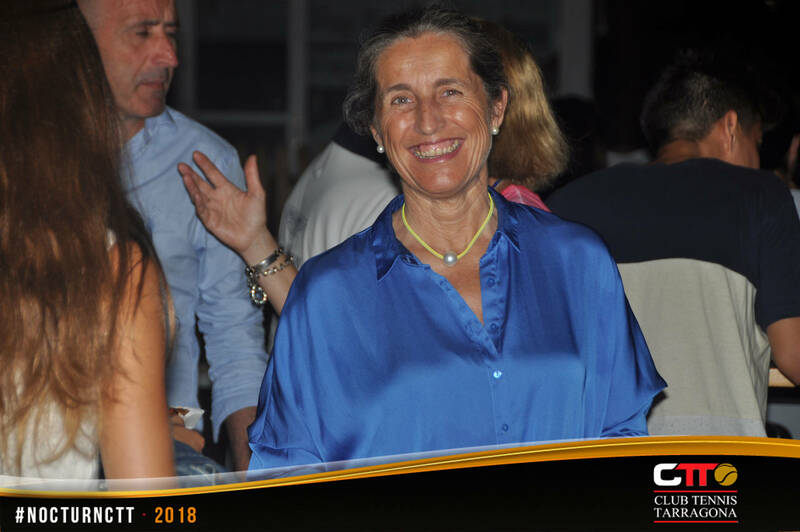 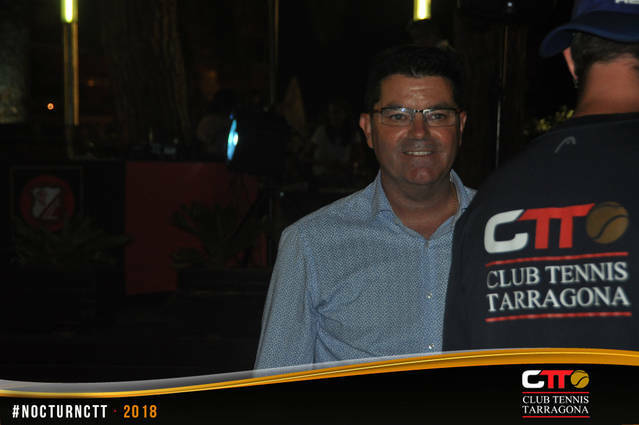 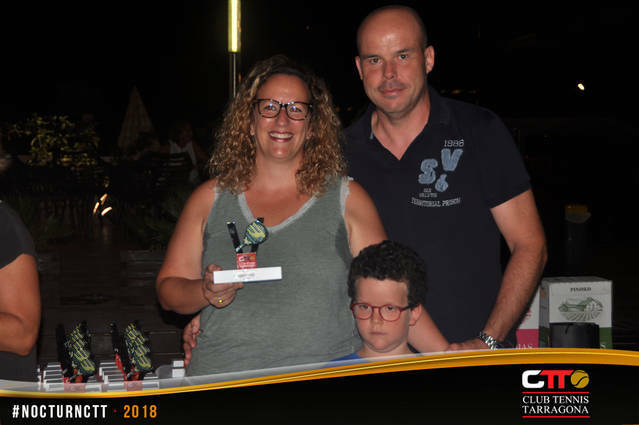 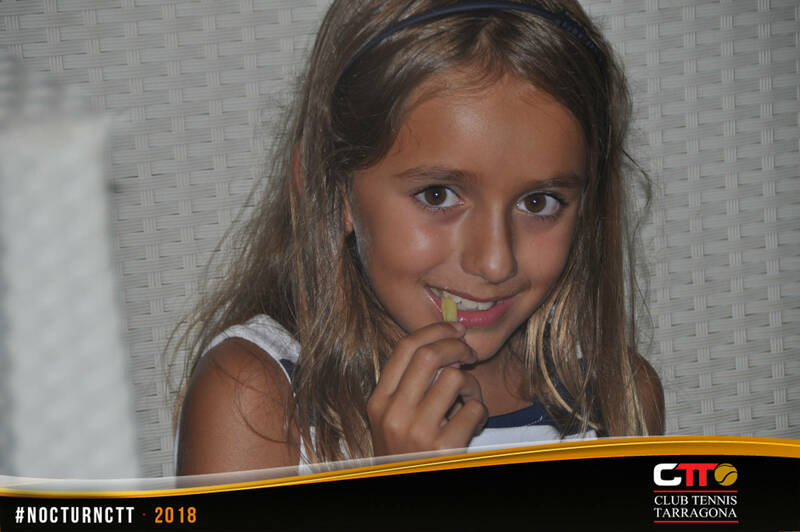 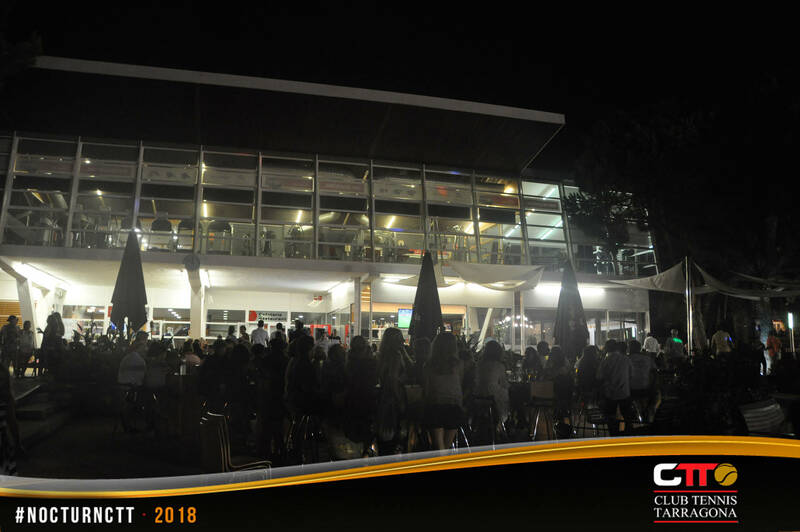 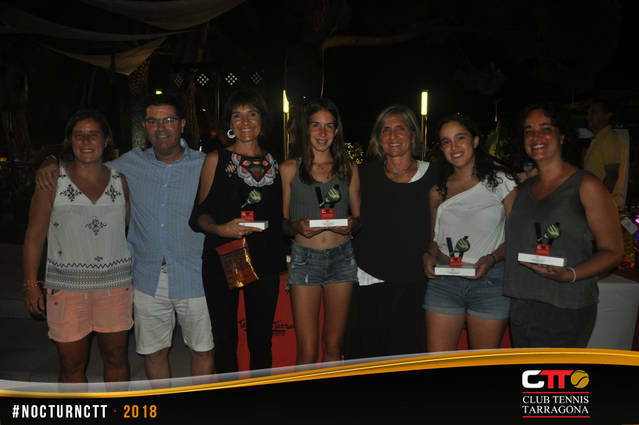 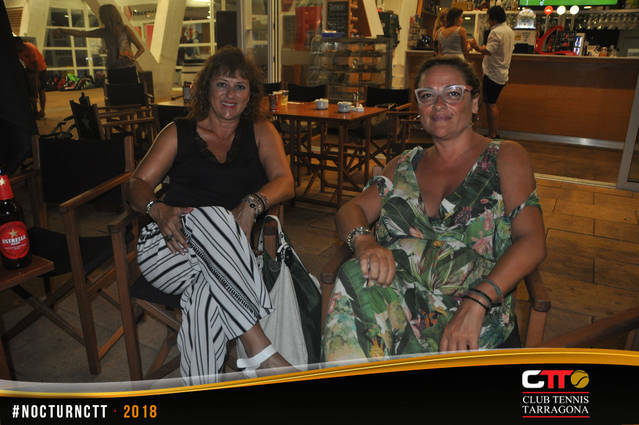 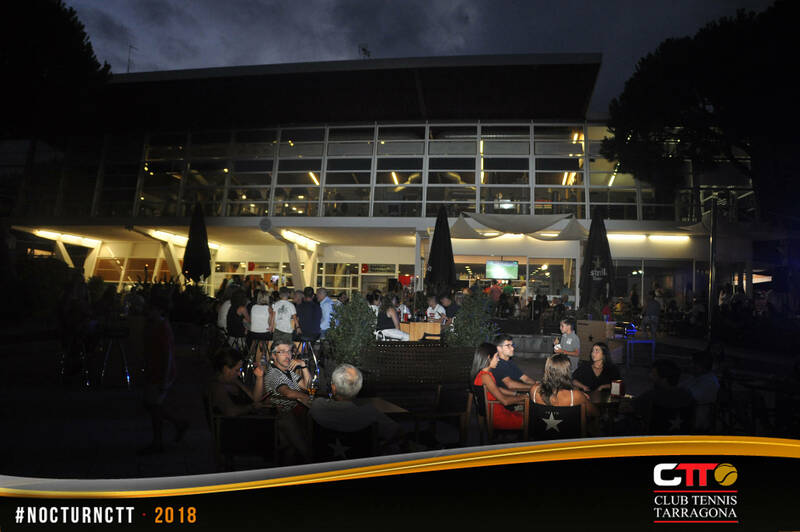 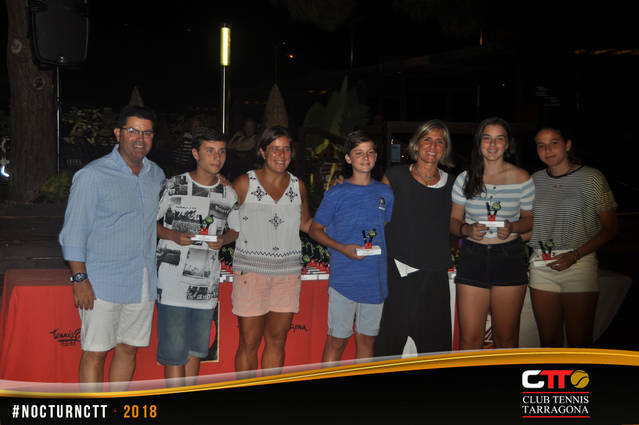 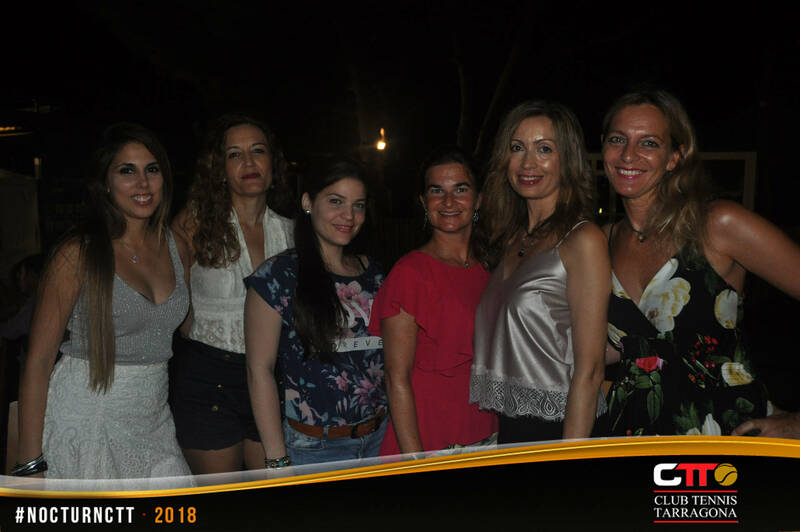 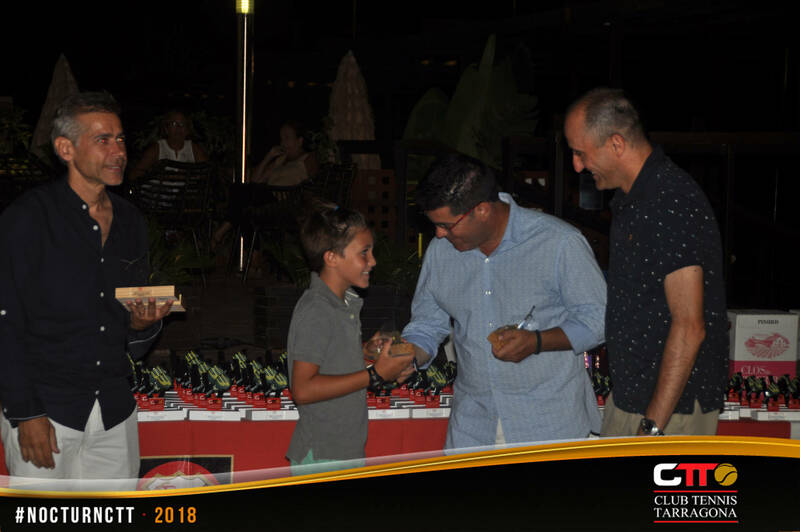 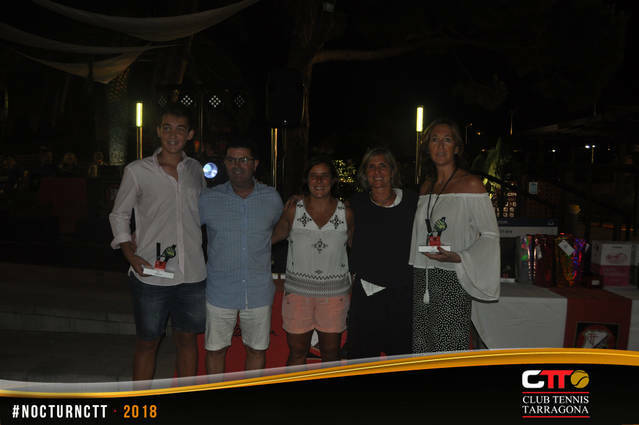 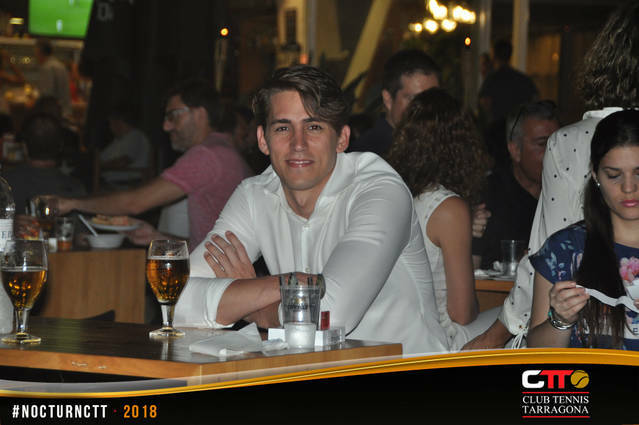 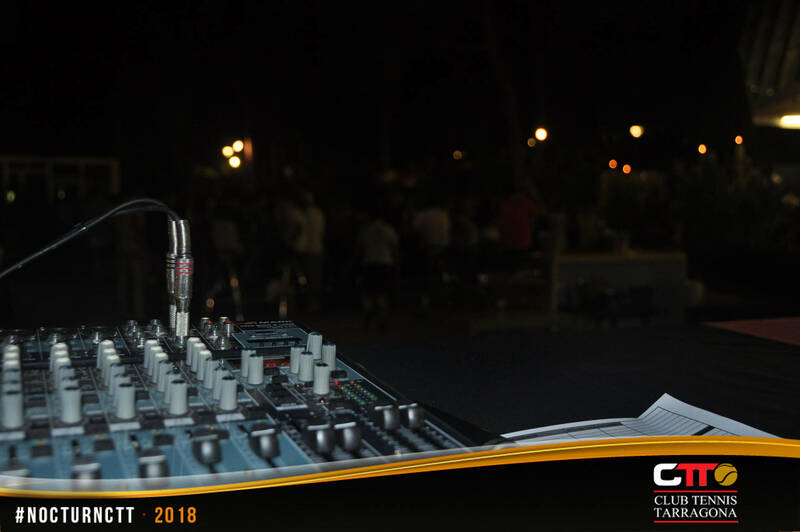 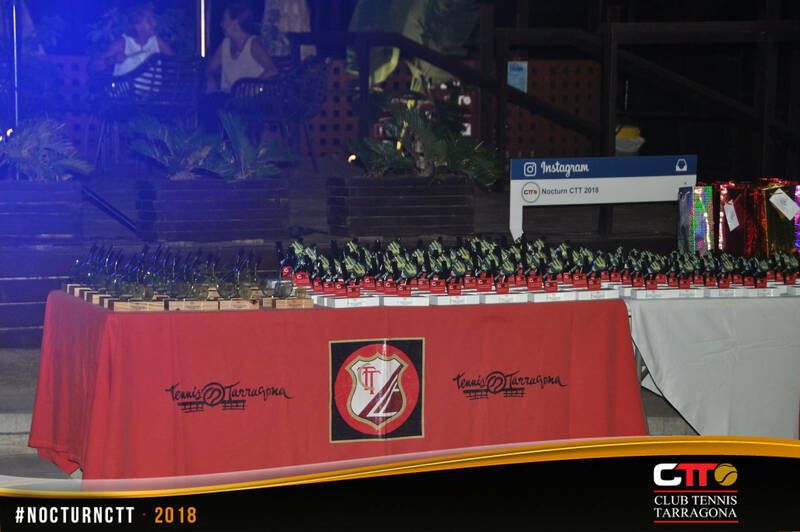 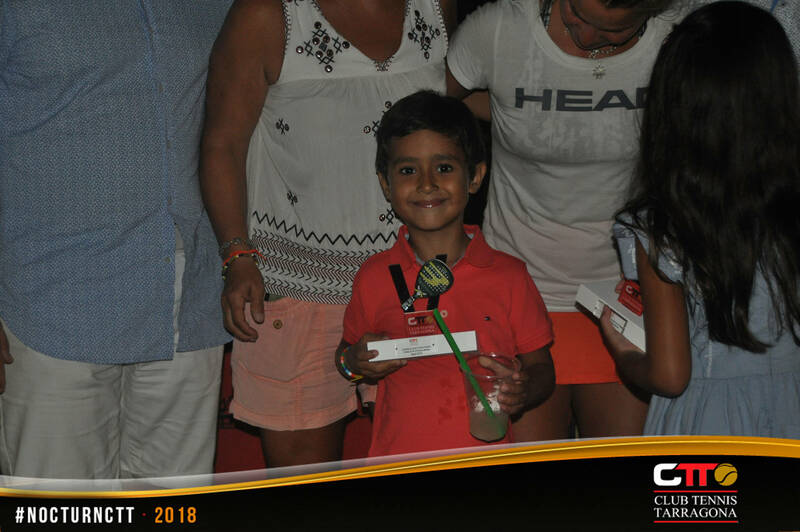 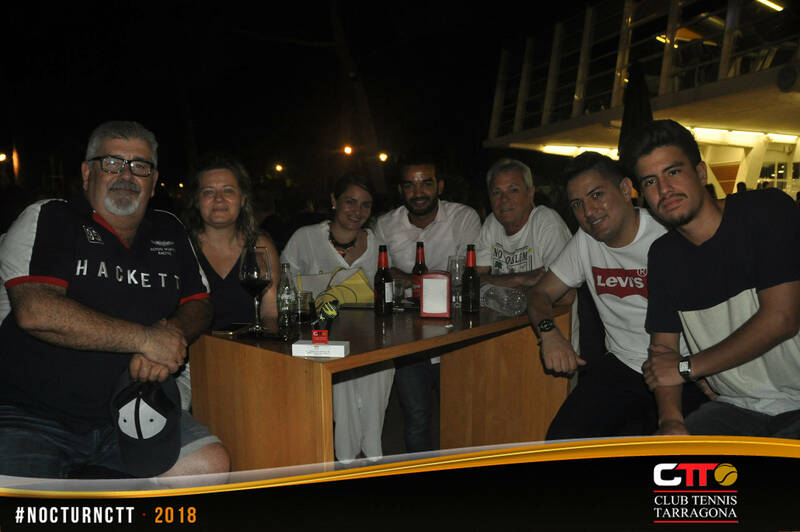 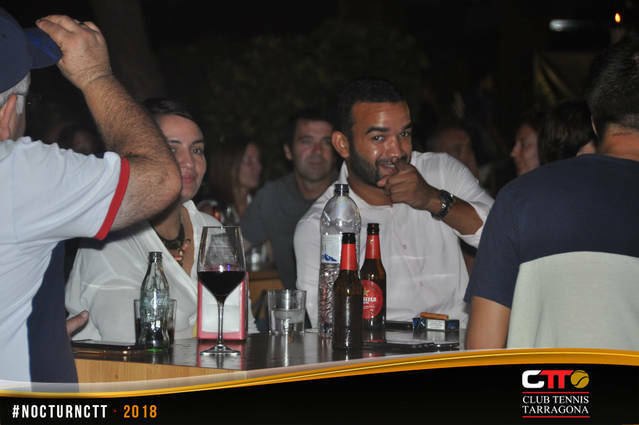 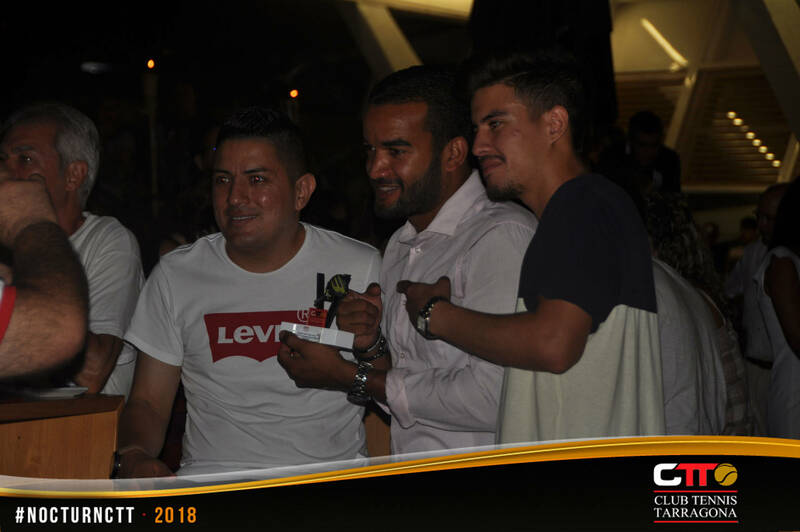 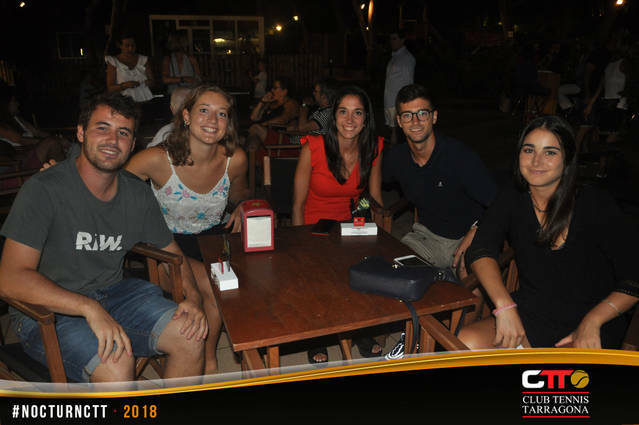 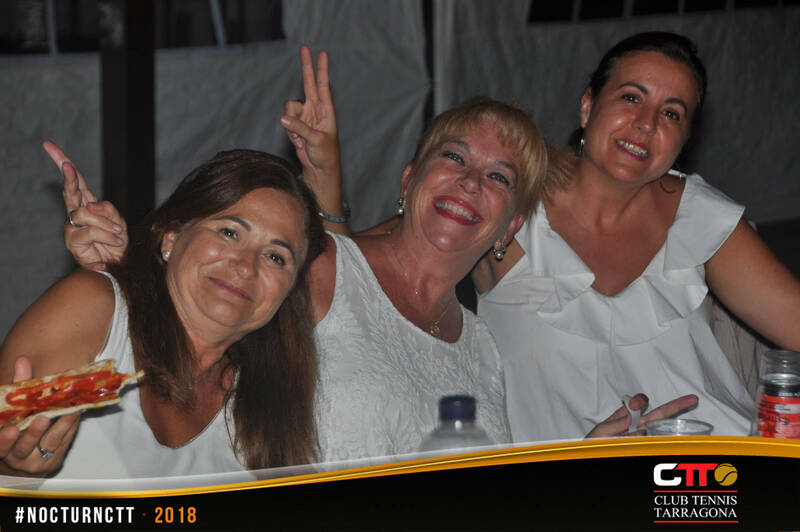 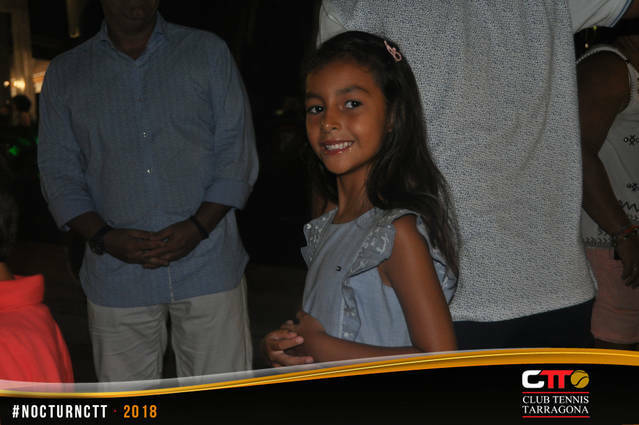 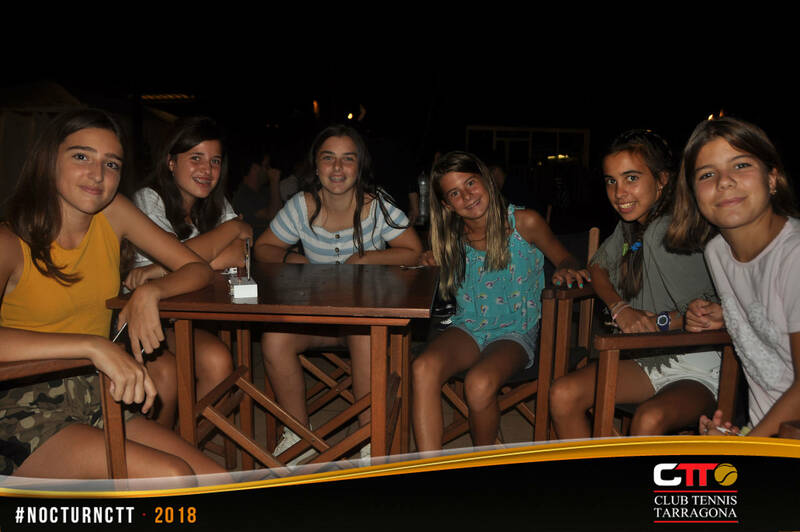 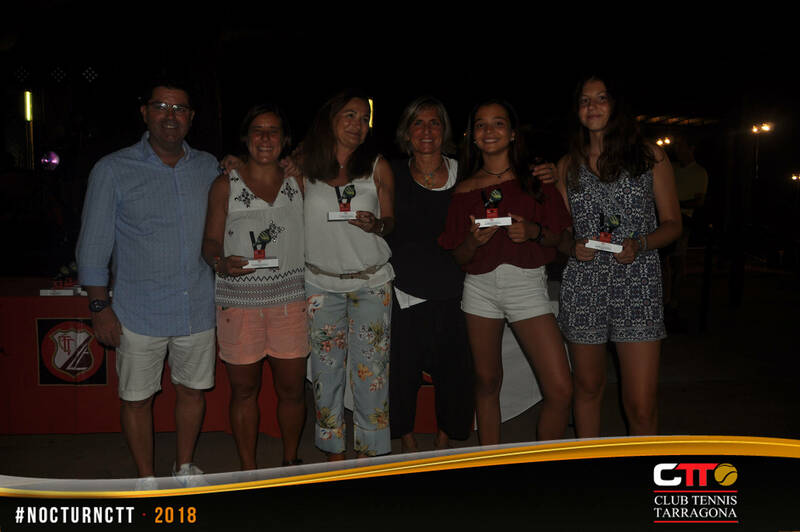 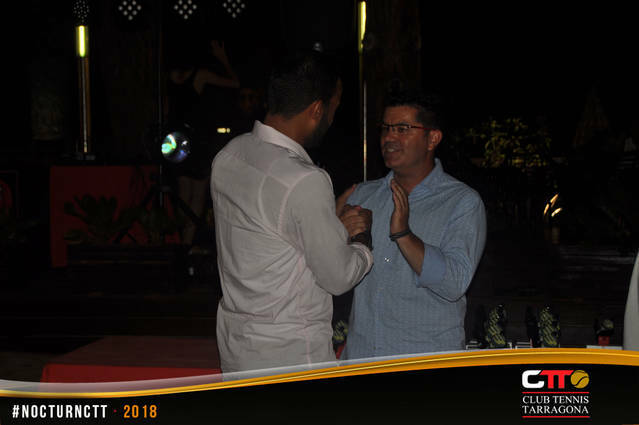 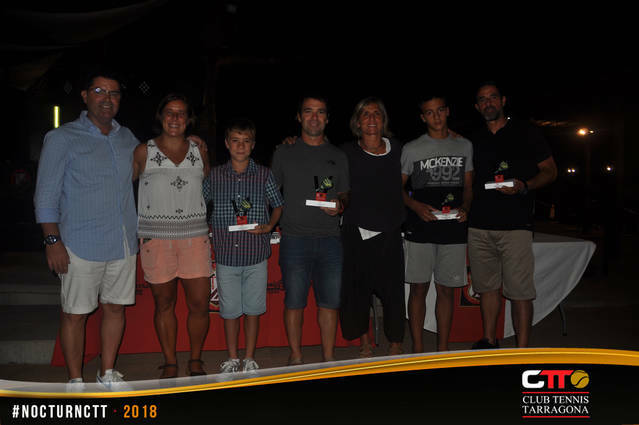 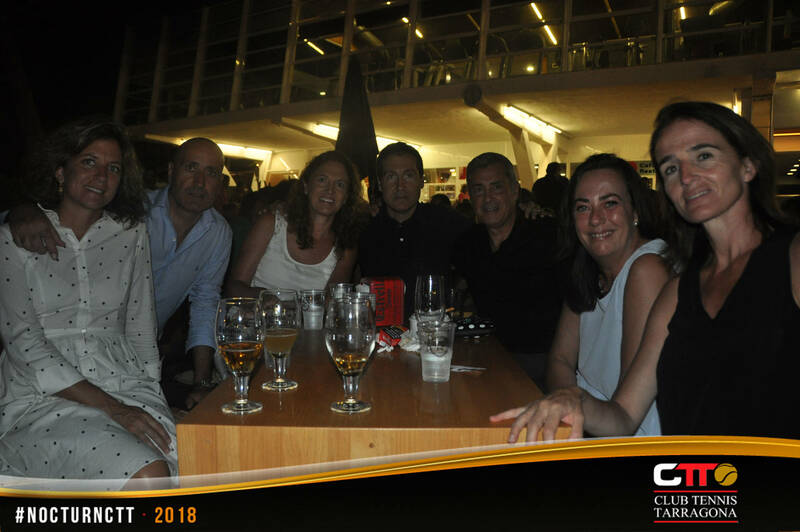 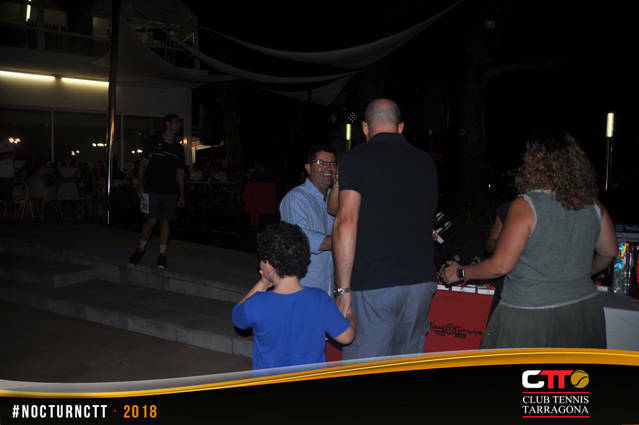 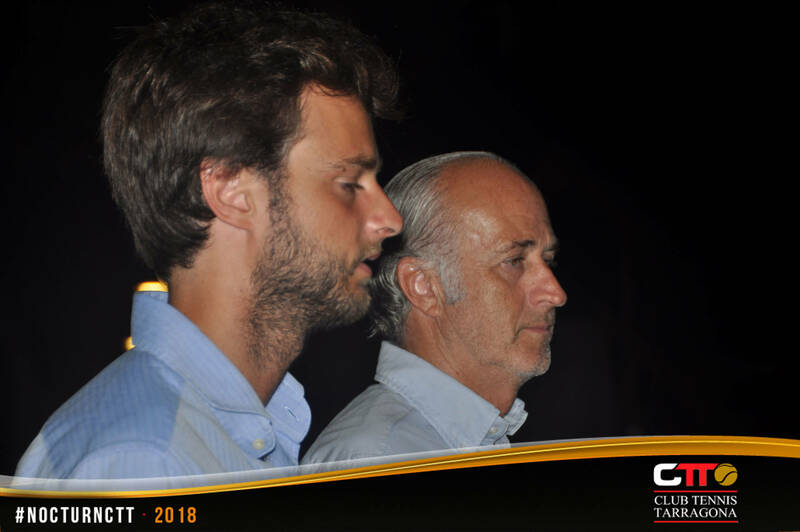 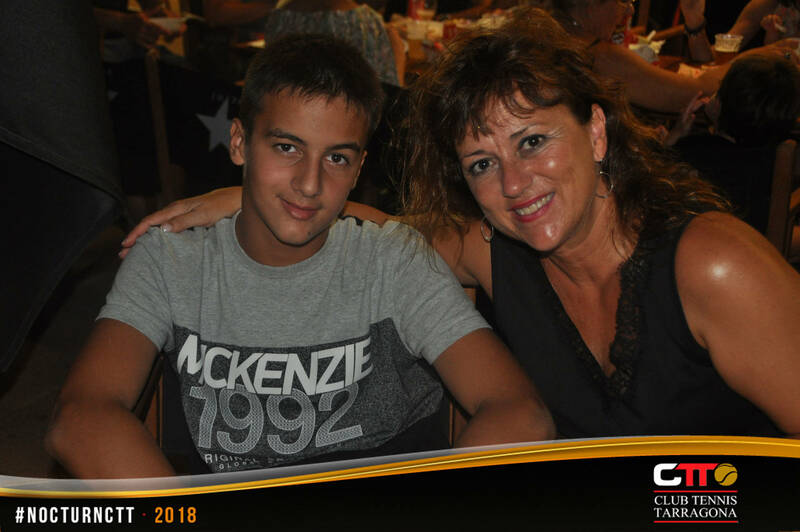 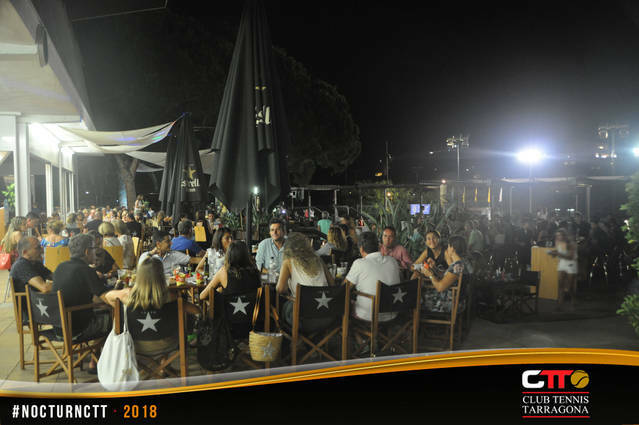 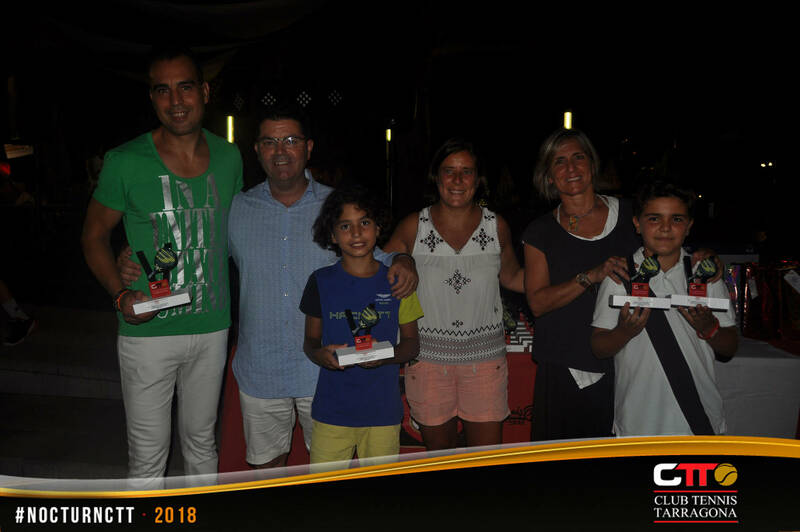 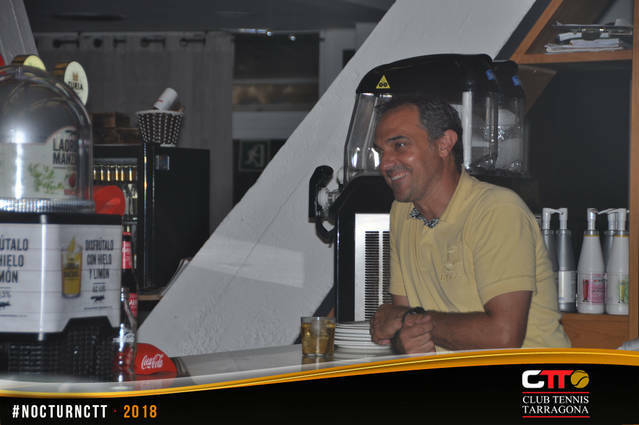 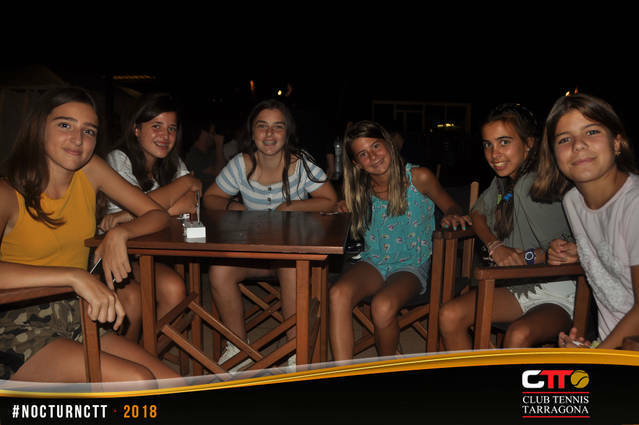 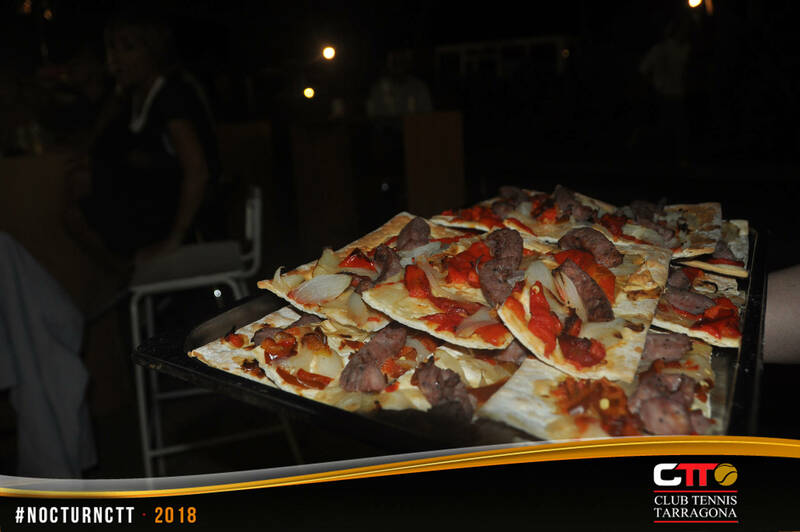 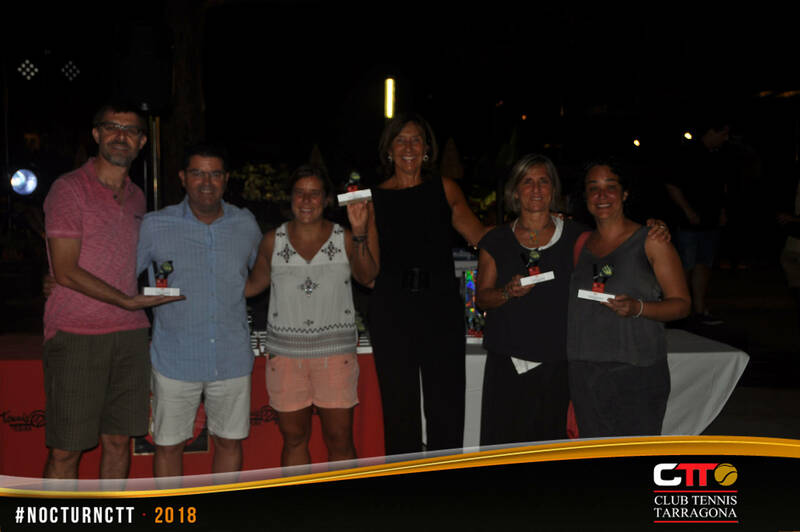 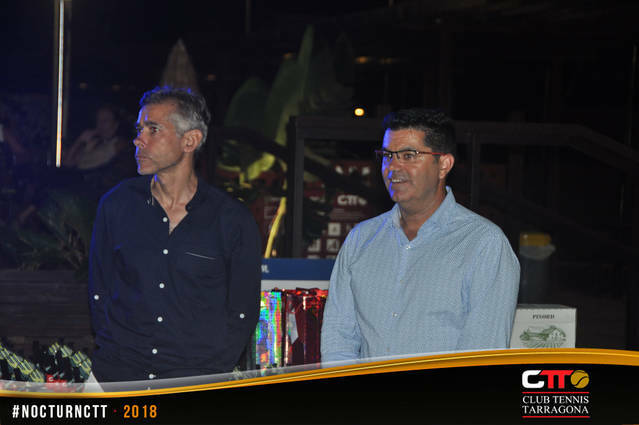 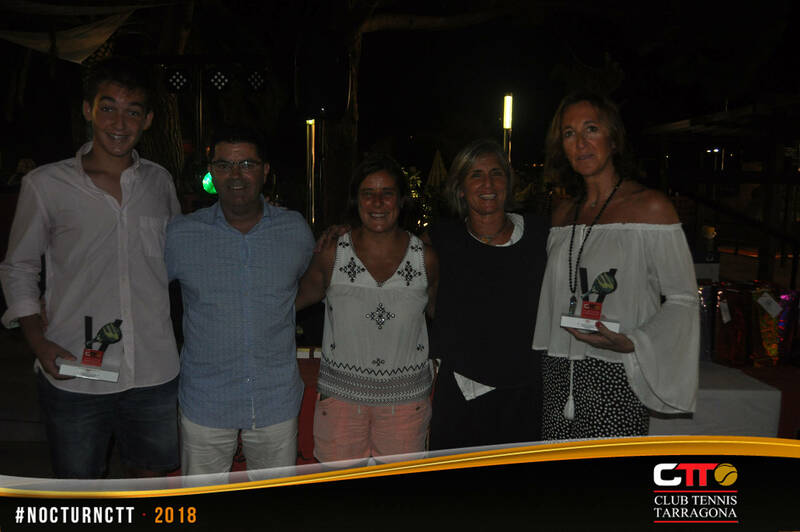 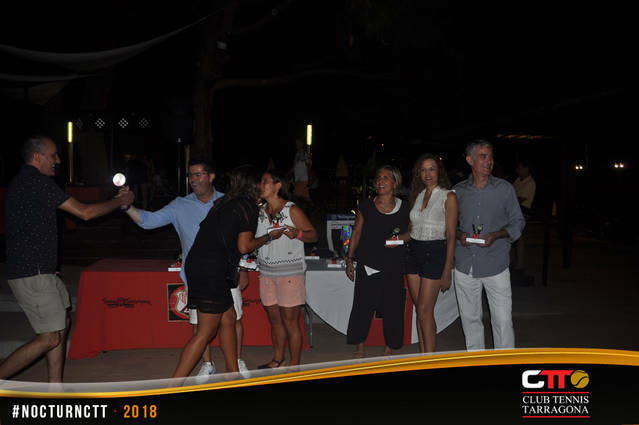 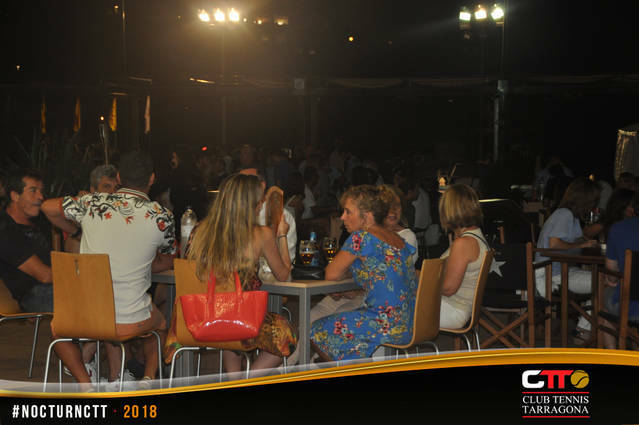 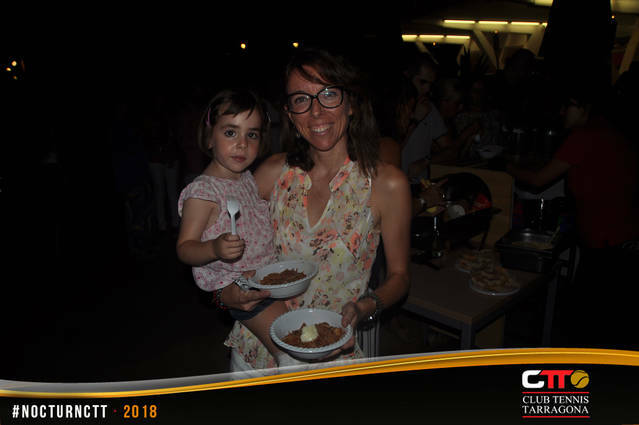 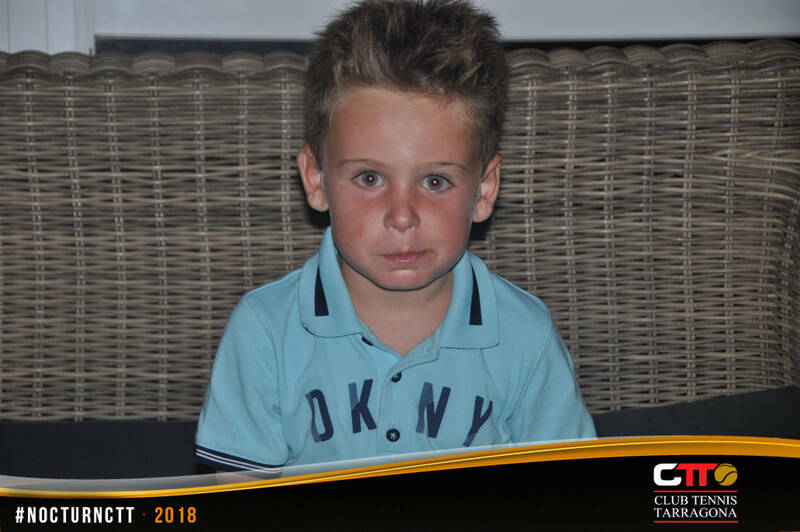 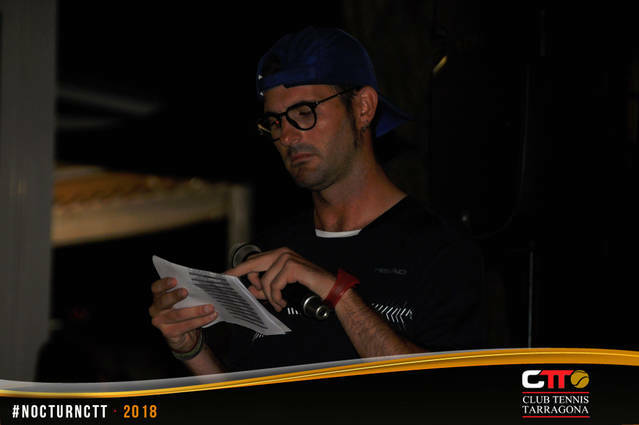 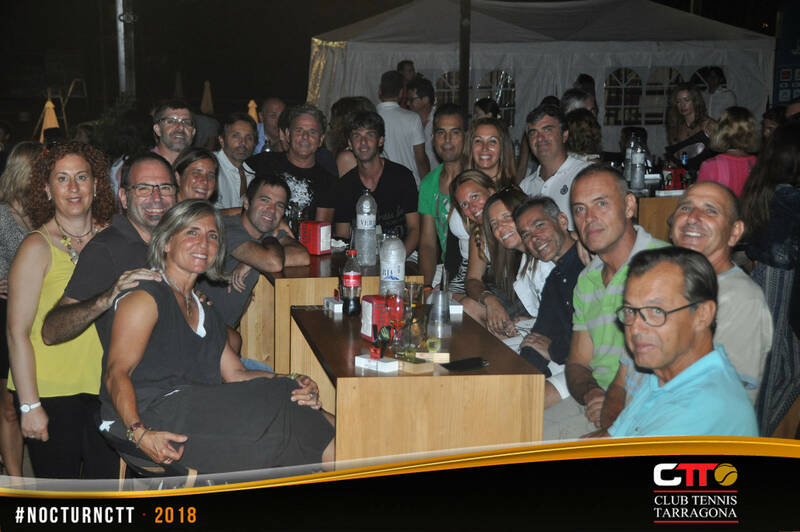 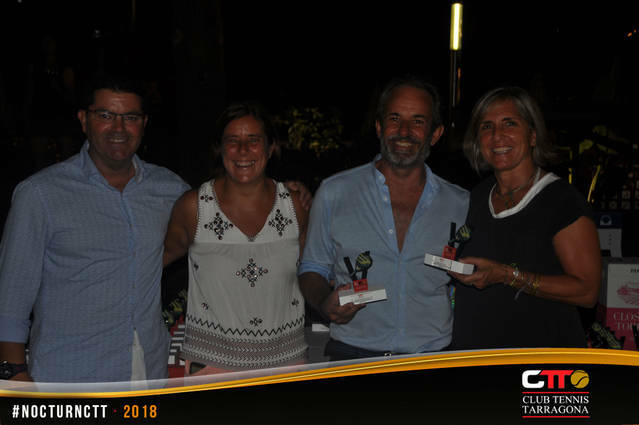 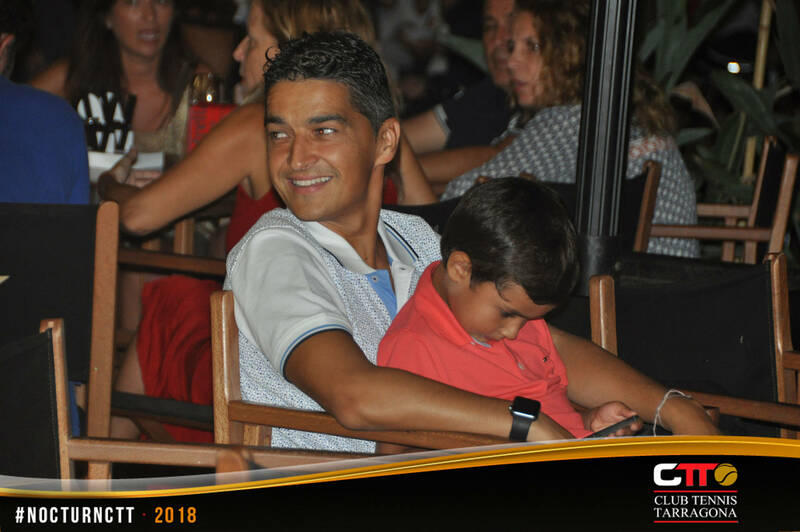 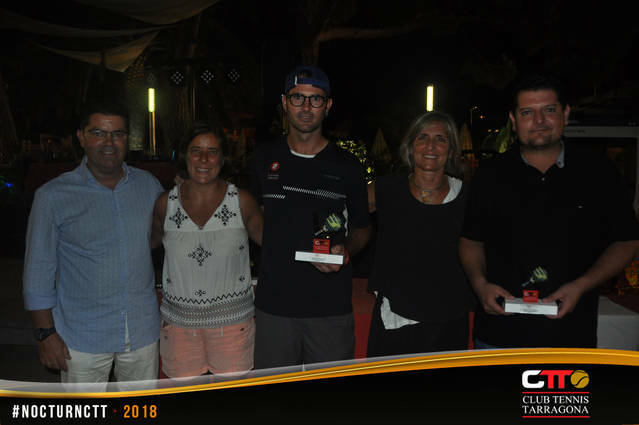 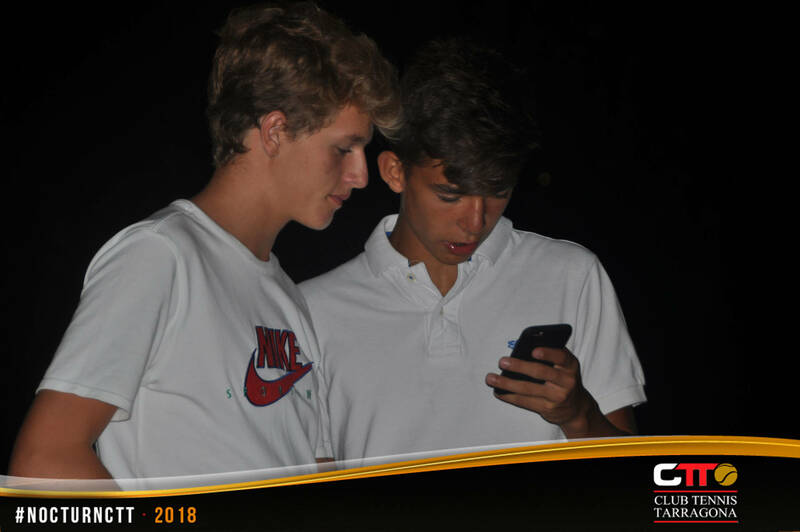 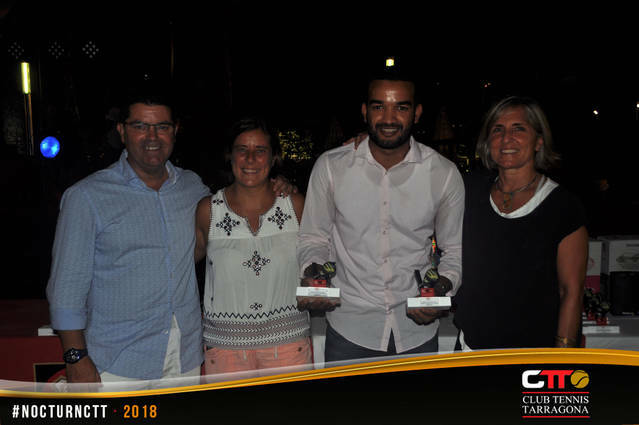 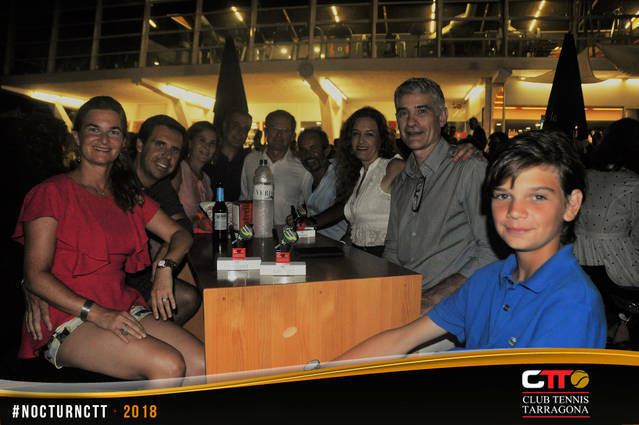 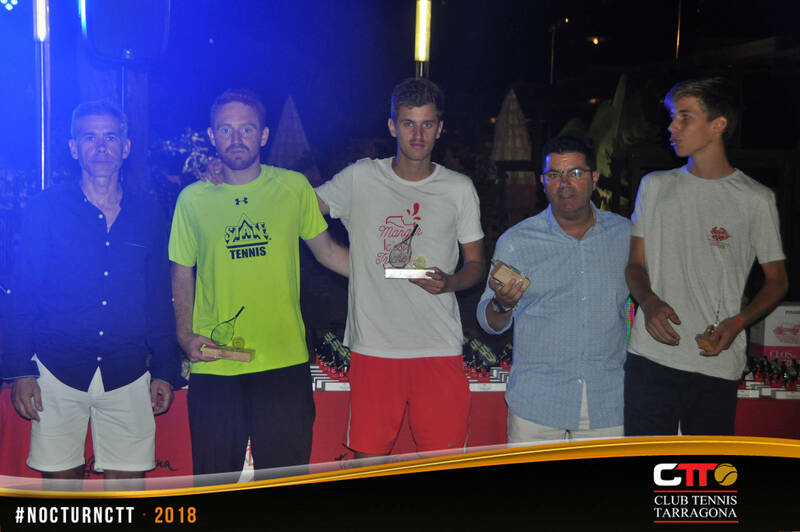 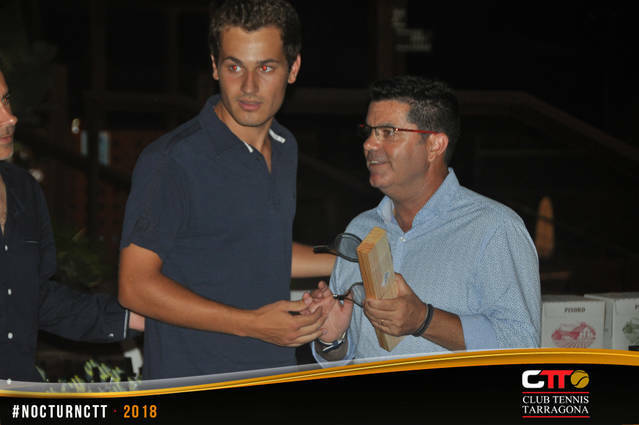 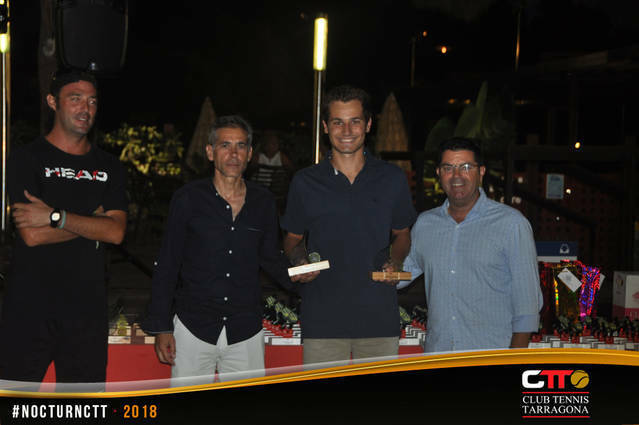 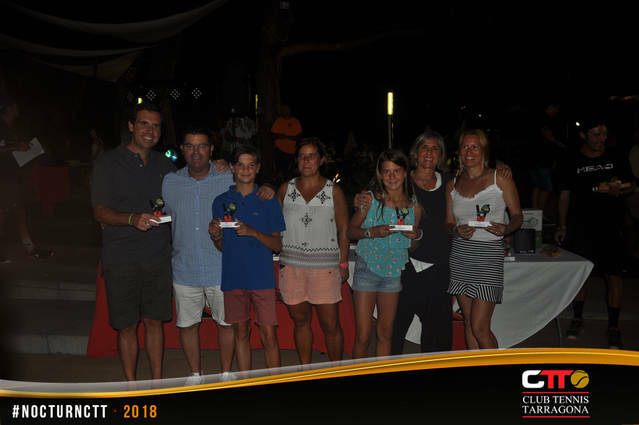 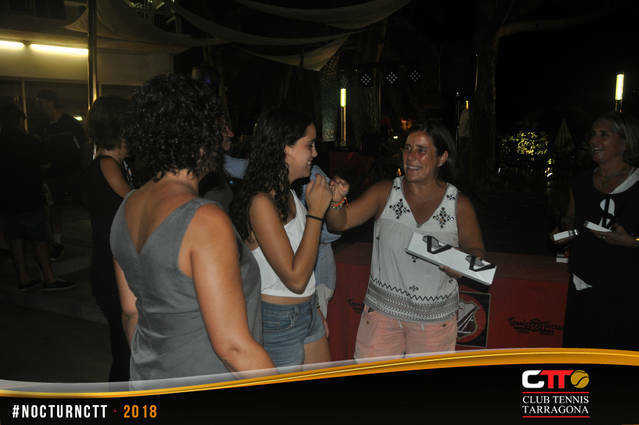 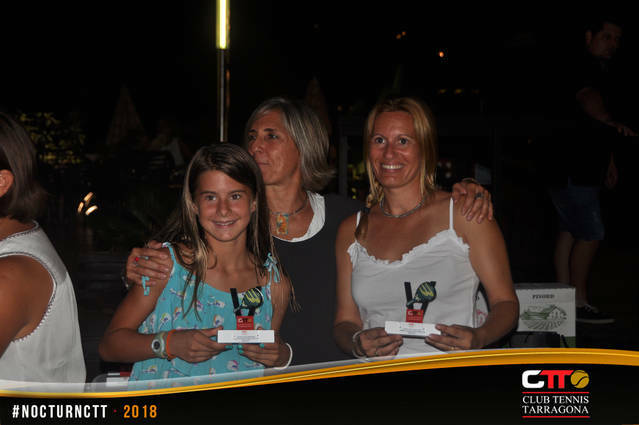 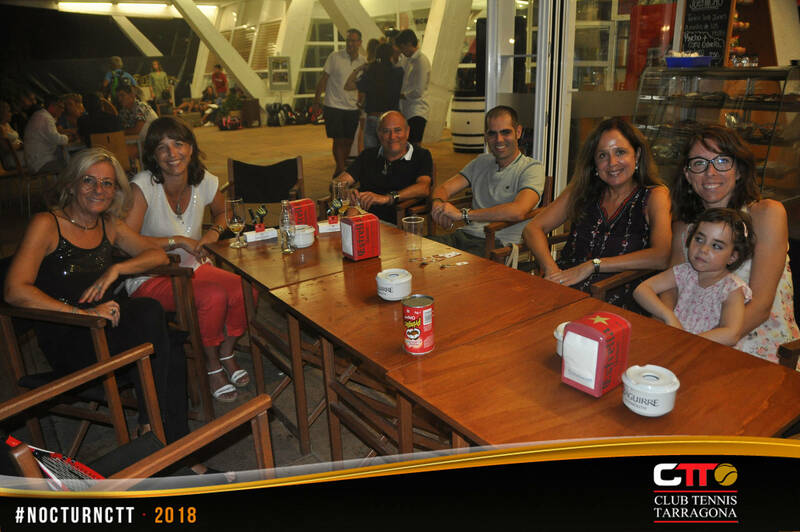 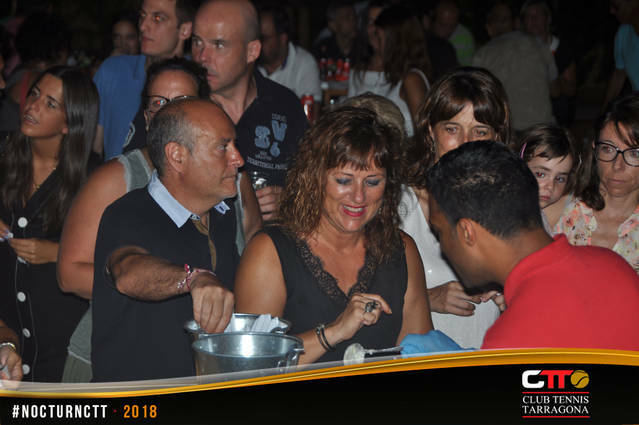 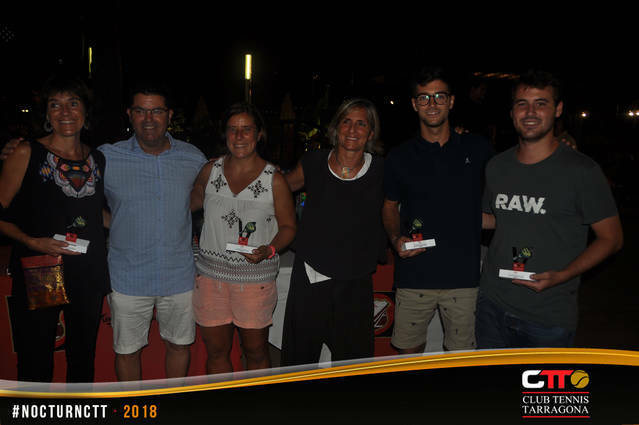 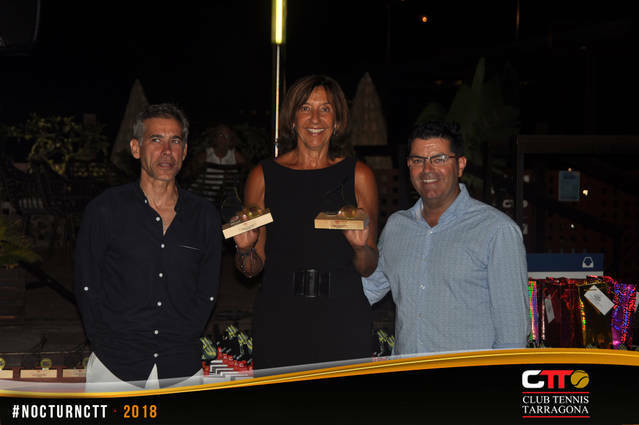 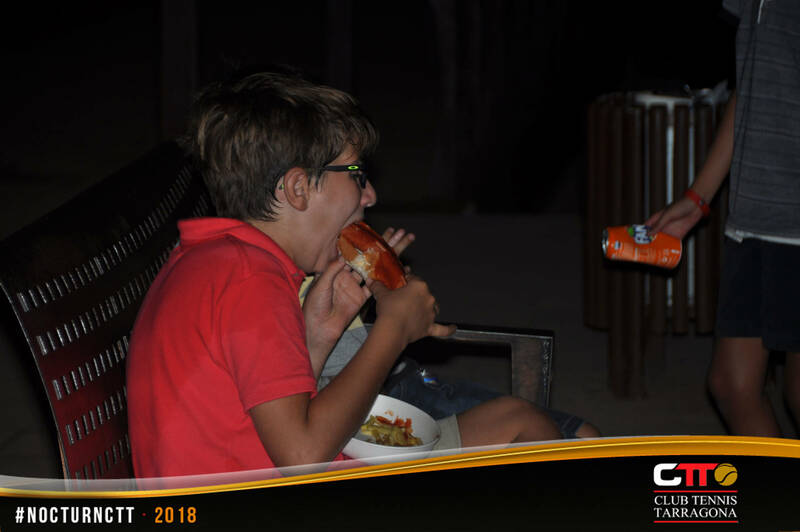 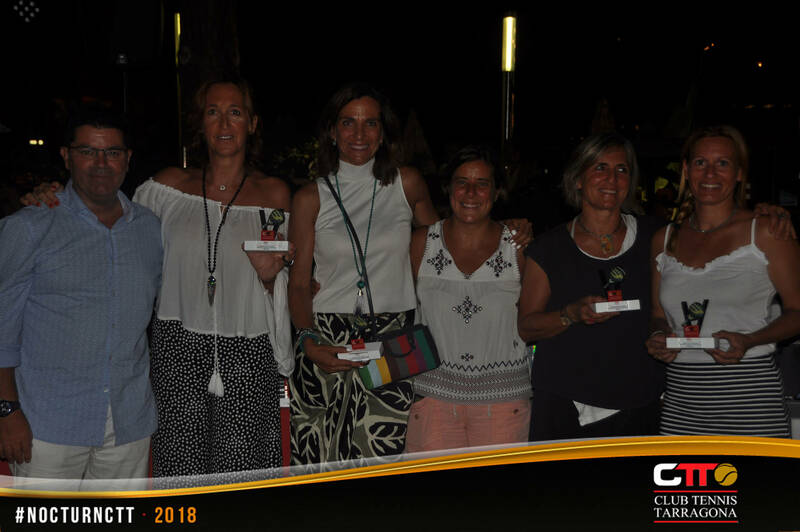 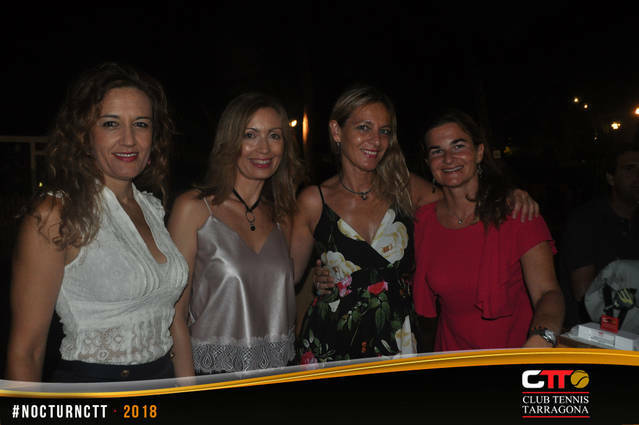 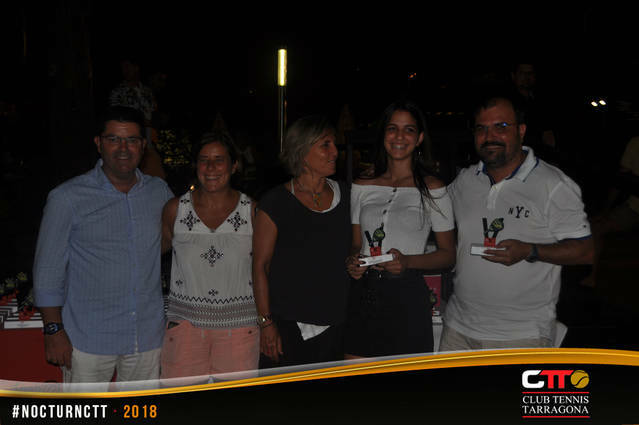 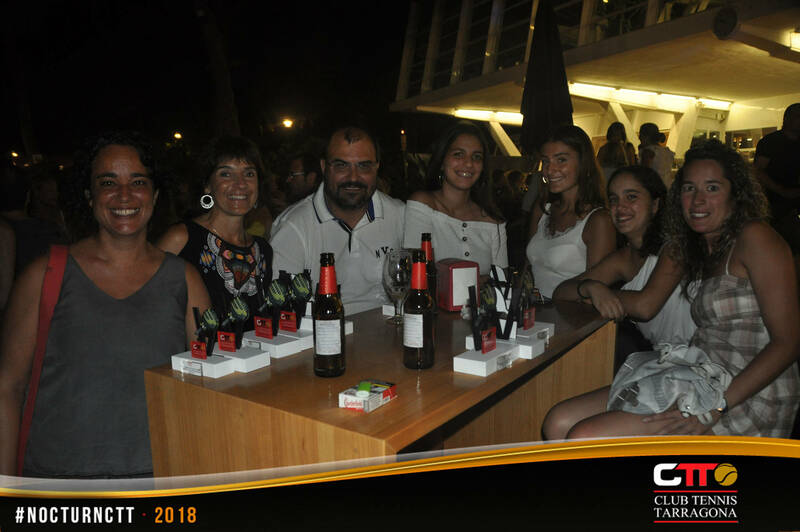 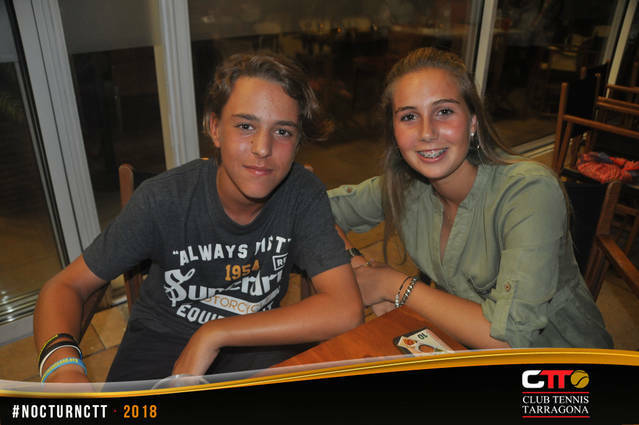 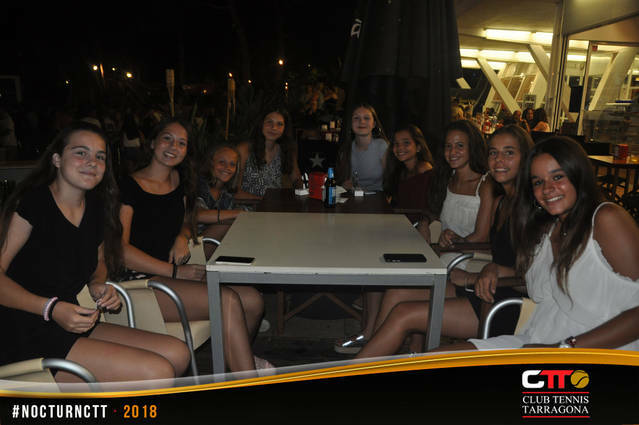 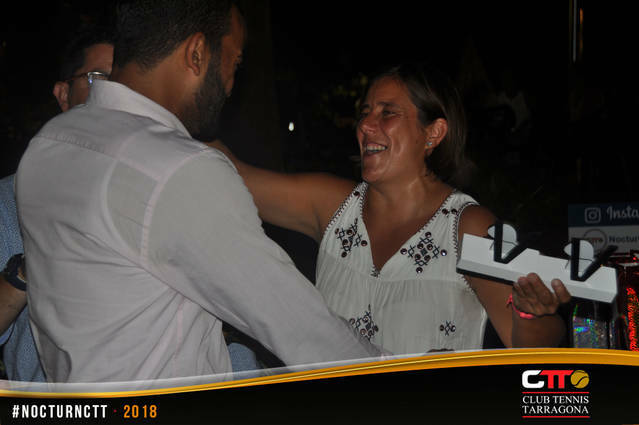 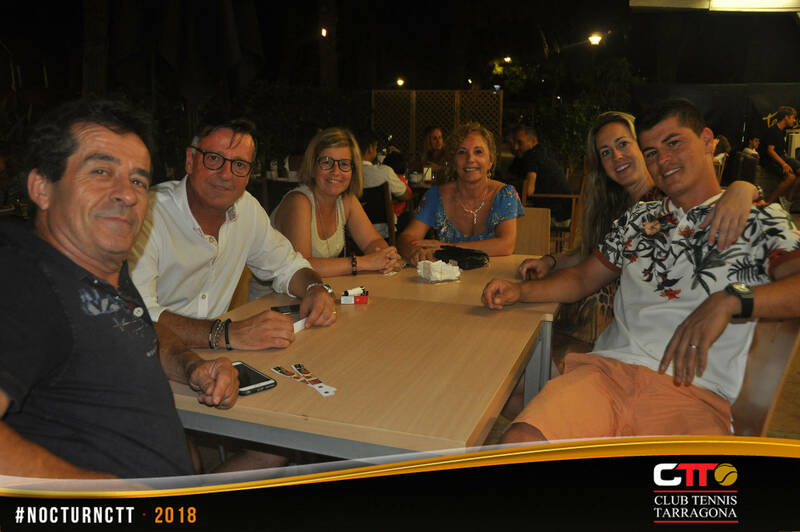 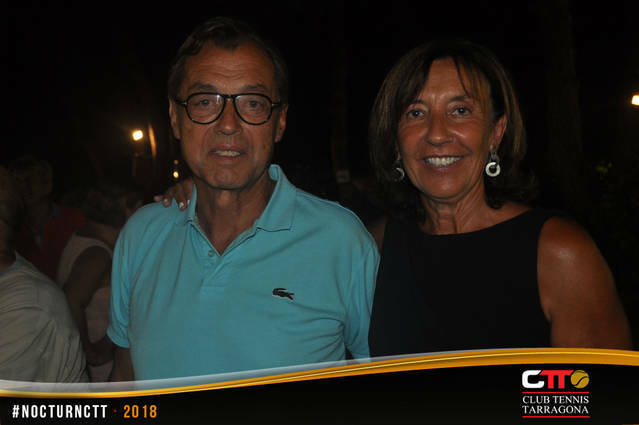 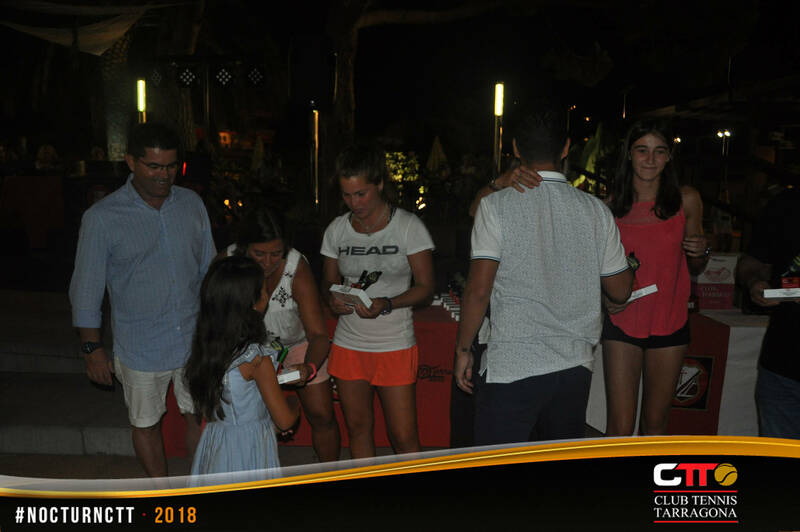 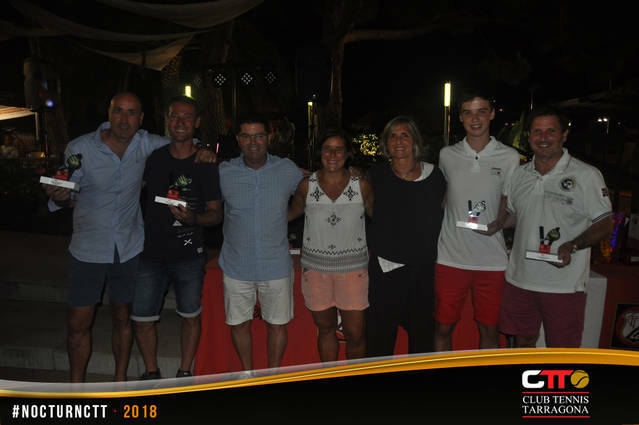 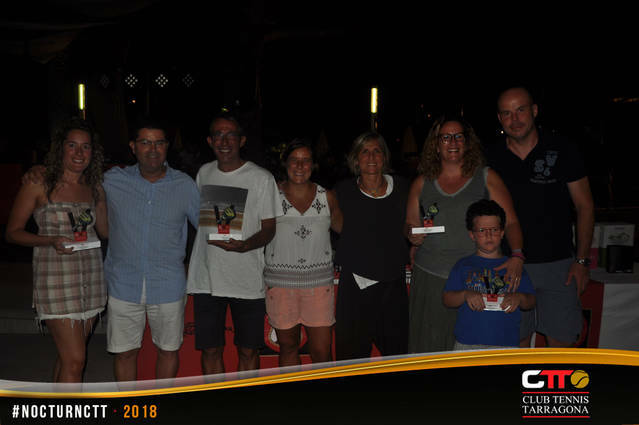 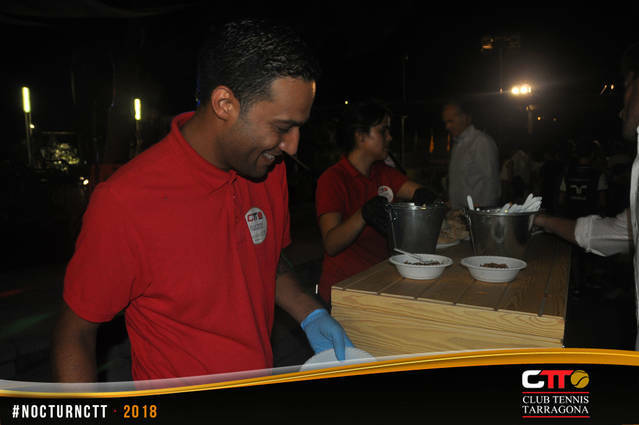 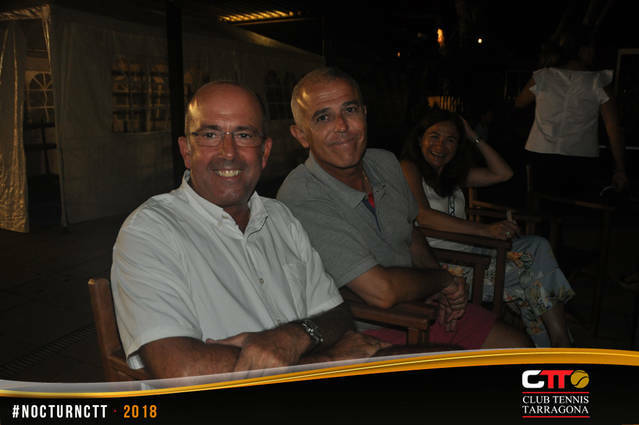 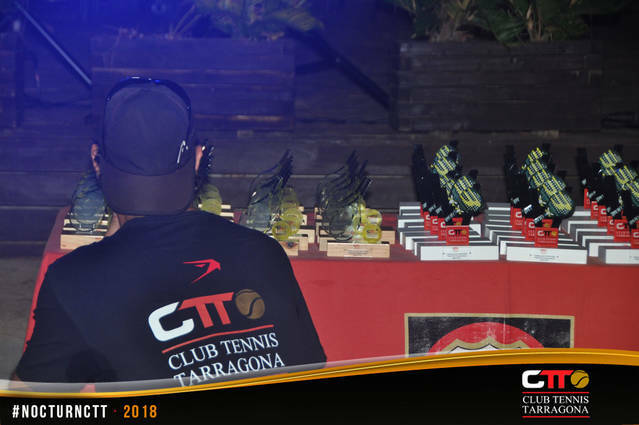 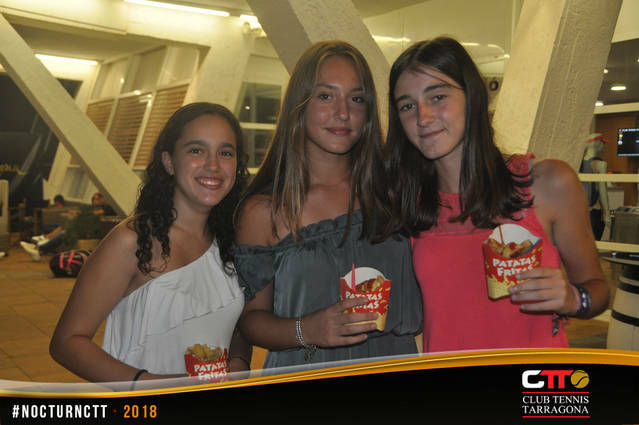 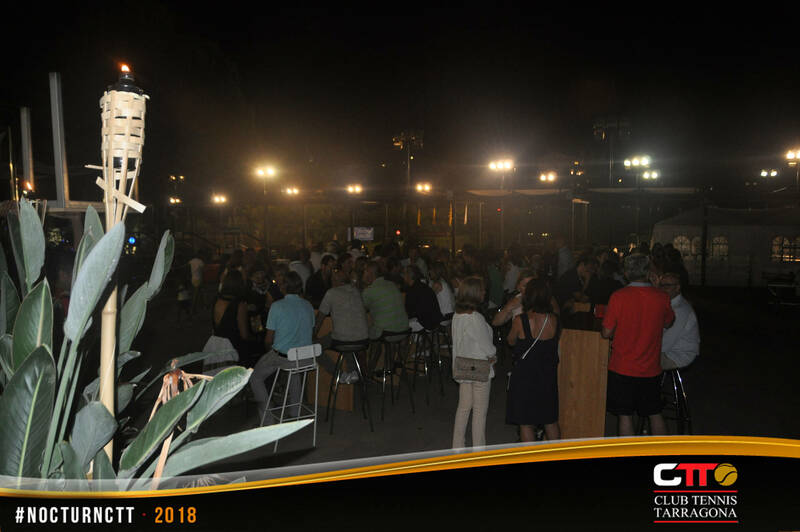 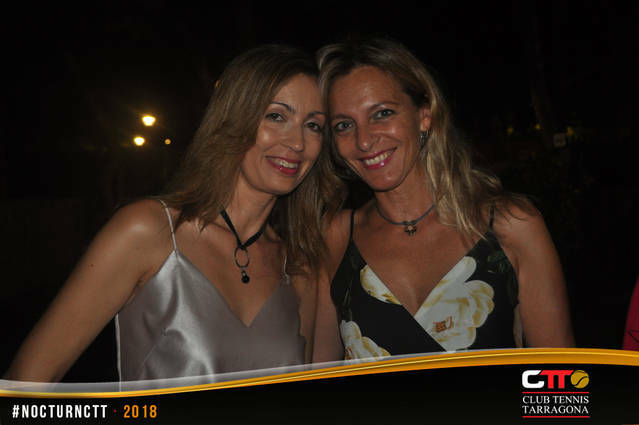 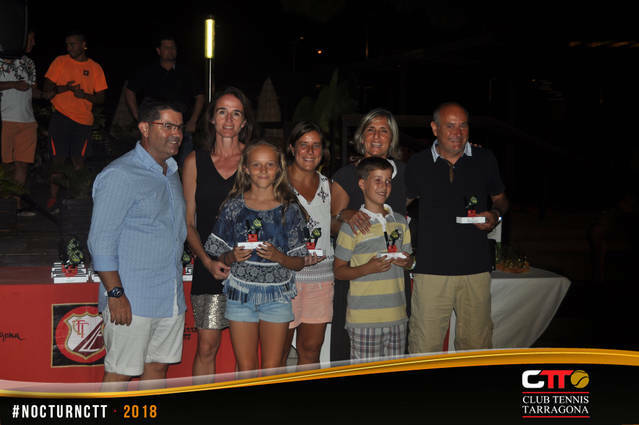 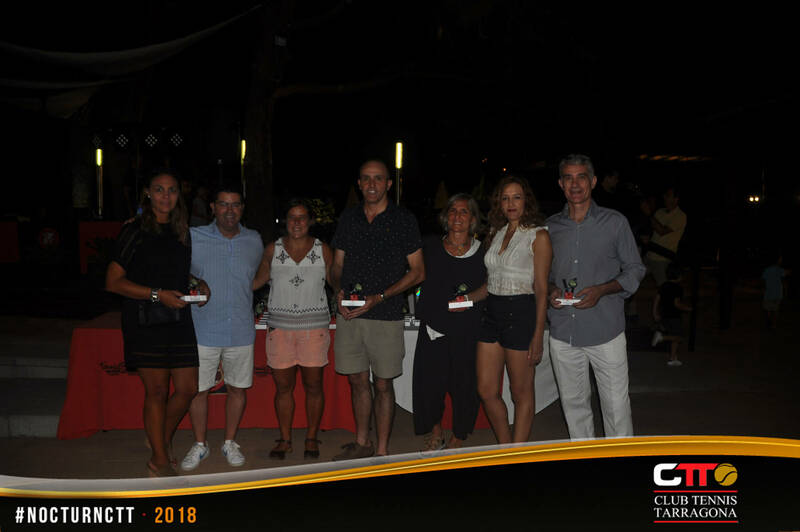 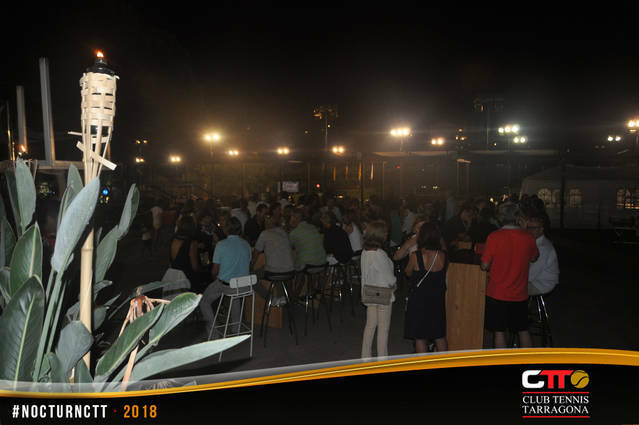 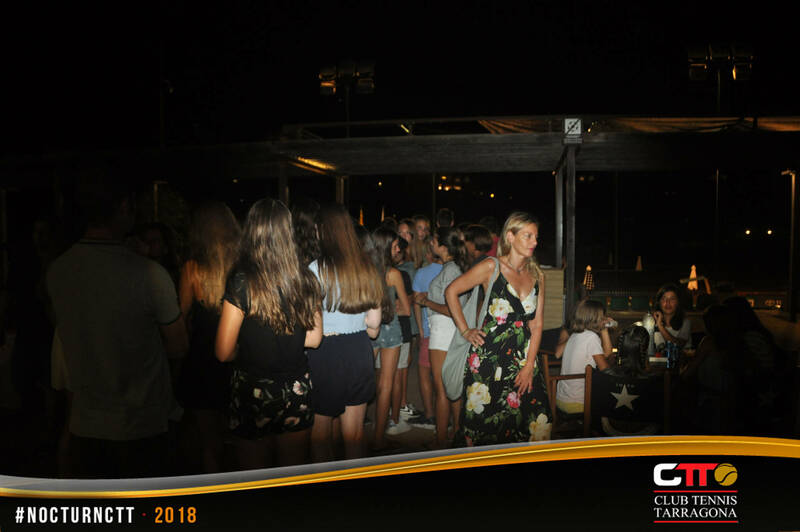 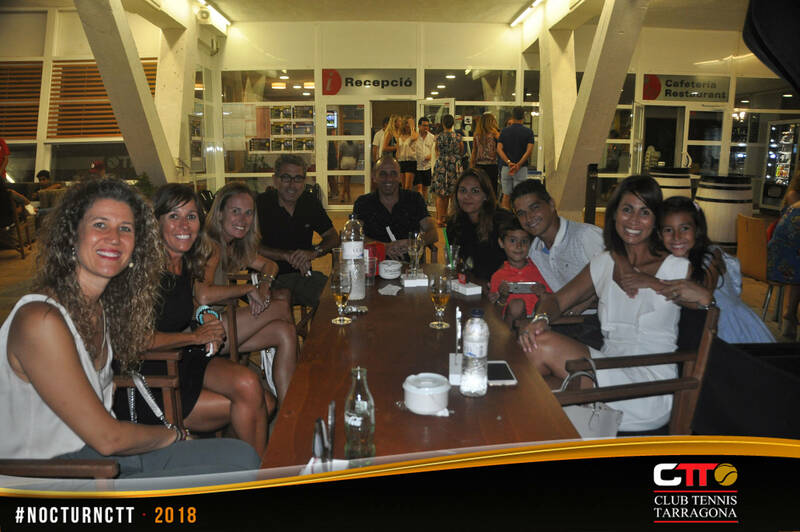 The CTT Night Championship was held at Cala Romana facilities from 6 to 11 August. 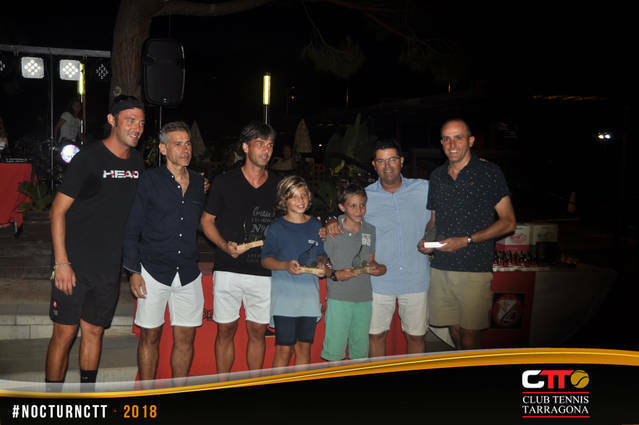 Paddle was one more year the sport with more participants. 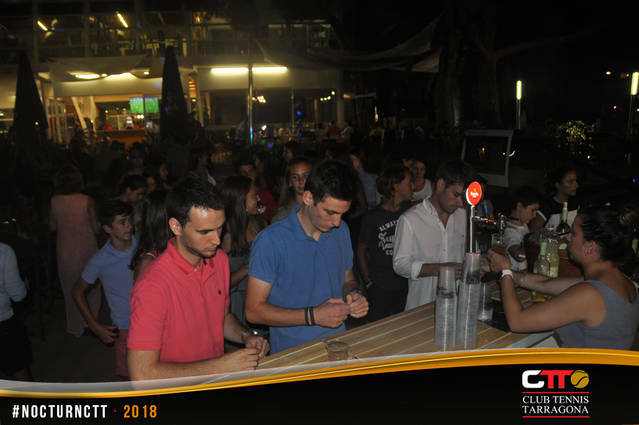 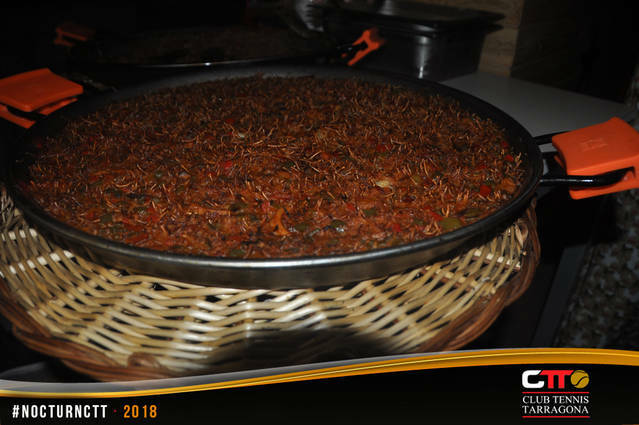 The club also organized parallel activities to make the nights more fun. 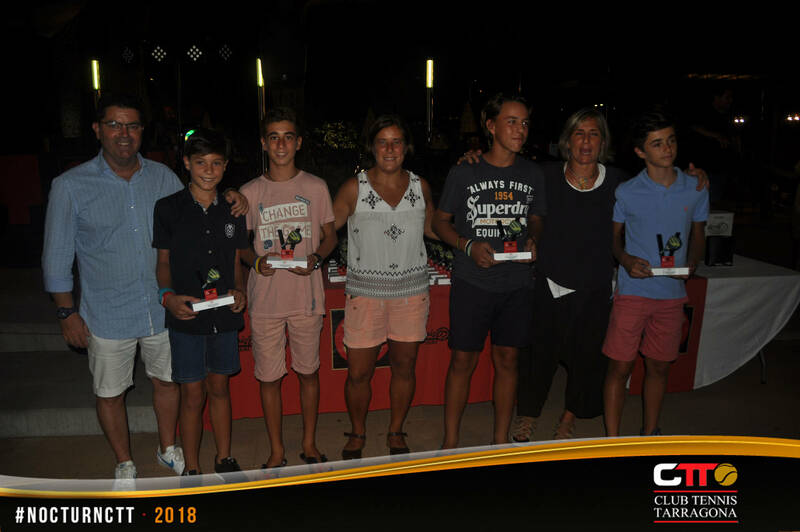 On the side of the paddle G.Francino and A.Castilla they won first men category, R.Beltran and J.Cano did it in the second category and F.Diaz and X.Solé to third. 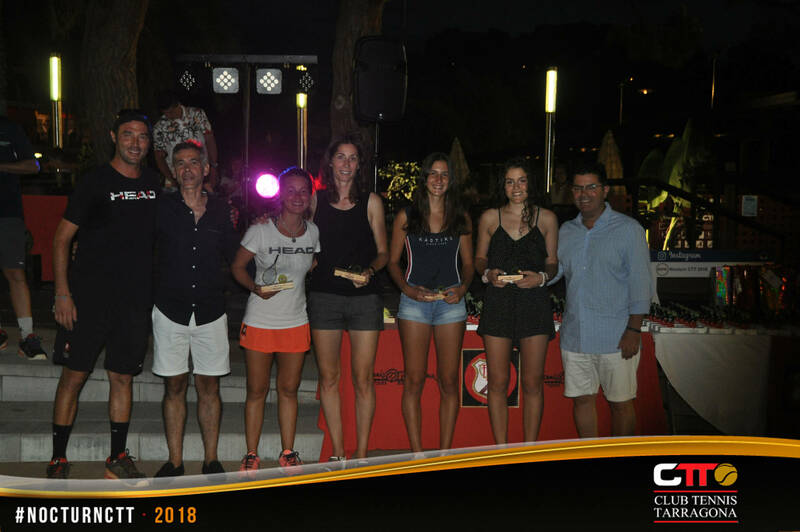 In the women's tables A.Ortiz and C.Gascó they finished as first champions and M.Boronat and I.Felipe in the second. 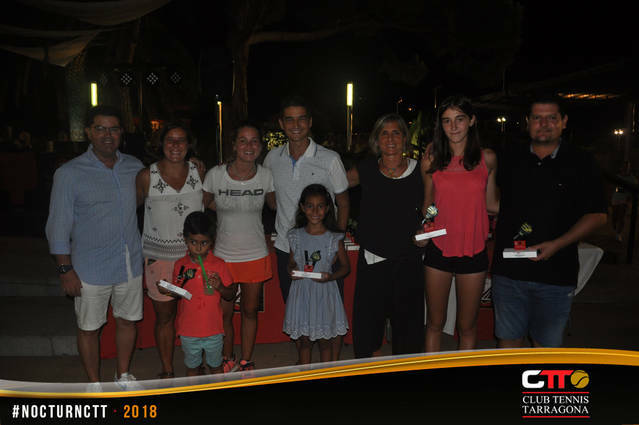 A mixes A.Pares and A.Pozuelo won first while A.Bozalongo and L.Rion did the second and I.Fontan and J.Garcia to third. 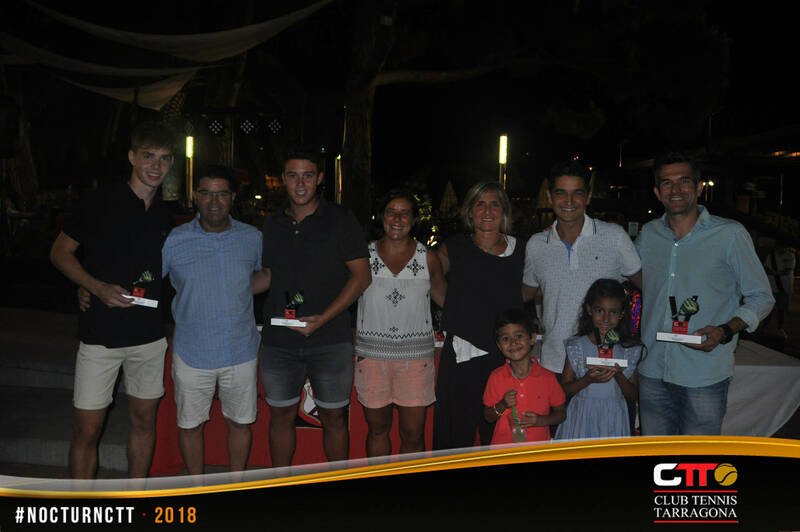 Finally, in the categories of parents and children, the Pasamontes won at the first and Ribas in second, while A.Comes and C.Santos finished as champions of minors. 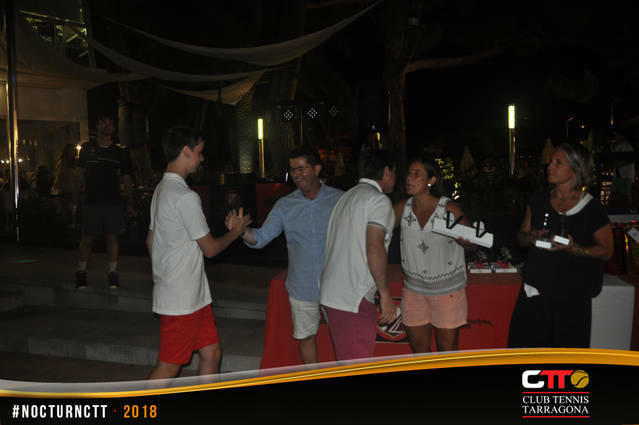 At tennis some 50 couples were part of the competition. 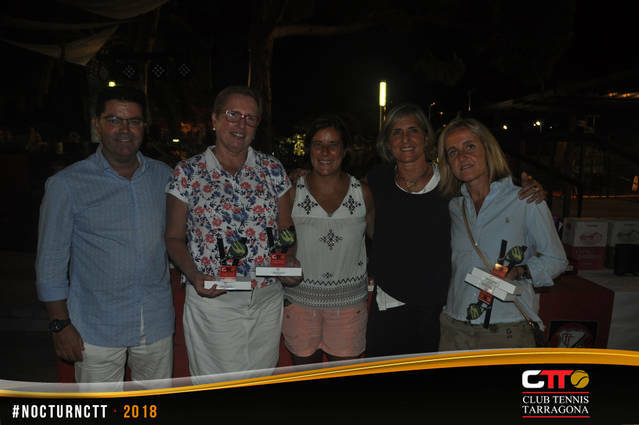 In the masculine doubles category A.Martinez and Noblecourt they ended up as champions and in the female category L.Foix and O.Visotto they ended up winning the race. 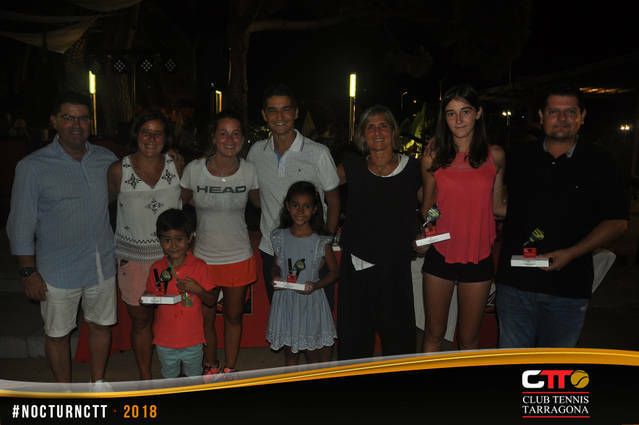 In double doubles A.Gomez and X.Vila won the final against N.Trilla and S.Valeriano. 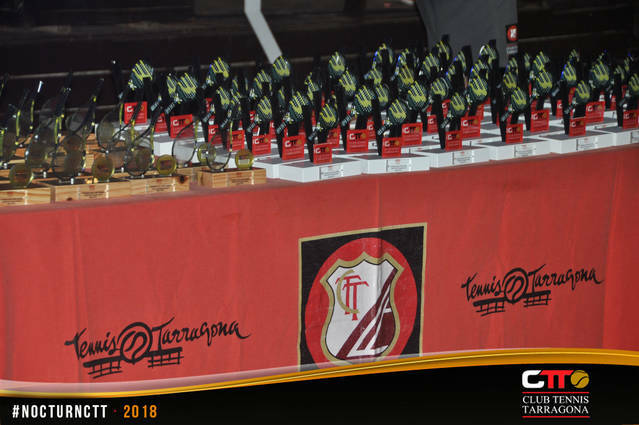 In parents and children the Cardona took the final and the category against the Pluvinet and veterans J. Álvarez and J. Graupera were the champions. 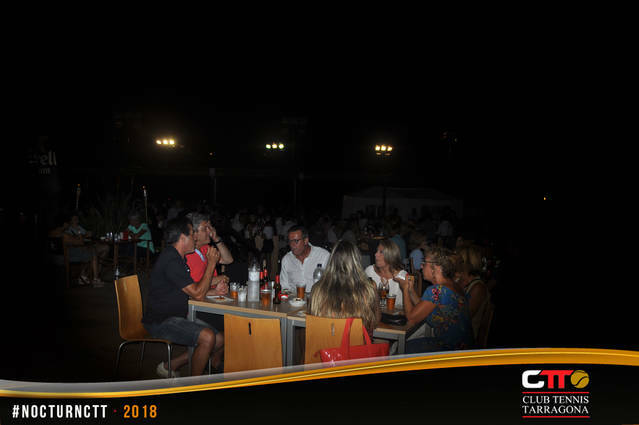 The test ended with the awards ceremony and a picnic dinner in the club's square. Finally a dj animated the night until 3 in the morning.